In the United States Of America, obesity has topped the list of conditions causing deaths with over 62% of the citizens being overweight. 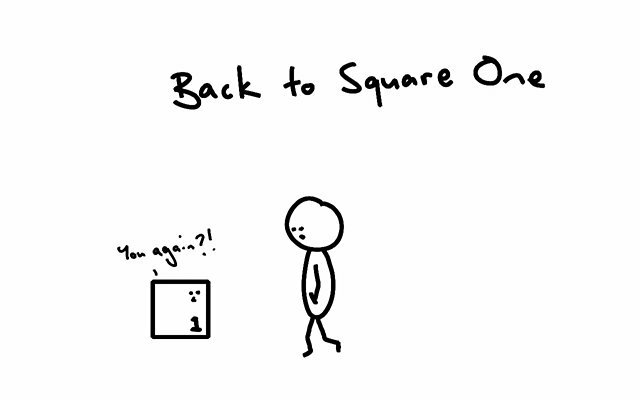 And as a result, an increasing number of people are resorting to going to the gym or following self-made diets. 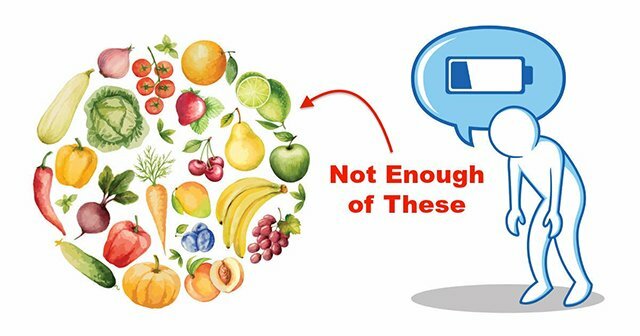 Over 40% of the people who try their hand at making diets for themselves fail at achieving their goals. While many of these self-made dieticians are first timers doesn't help their case. If you don't want to be one of them you've come to the right place. 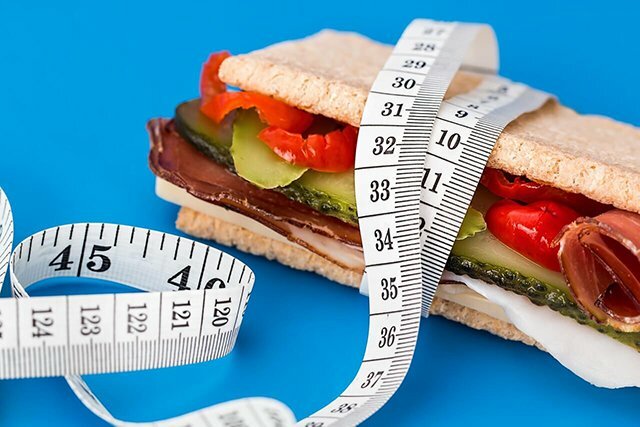 A diet is known to be a chart that has a lot of restrictions on the things that you are (were) allowed to eat, or at least this is the popular definition of a diet. Firstly you need to ditch that definition. A diet needs to be, all the things that your body "NEEDS", tailored to your body and not something that is set for groups of people. Cutting back on foods is also shown to increase stress-eating. 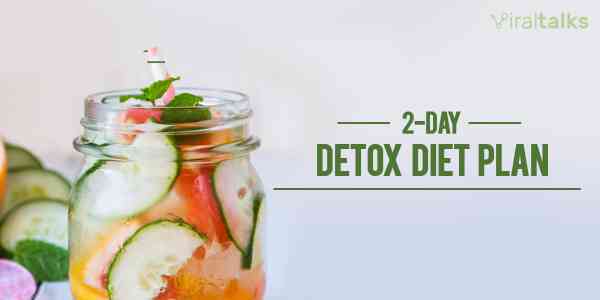 Encourages consumption of whole foods. Makes you aware of the quality of your intake. Sometimes, diet plans that aren't exactly "scientific" in nature may work for you, for example, vegans have managed to put on muscle, some people have managed to do that with just 2 meals a day, others find it beneficial when they eat small meals throughout the day, so it differs vastly. All you have to do is find out what fits your needs, for the results and implement the right thing. 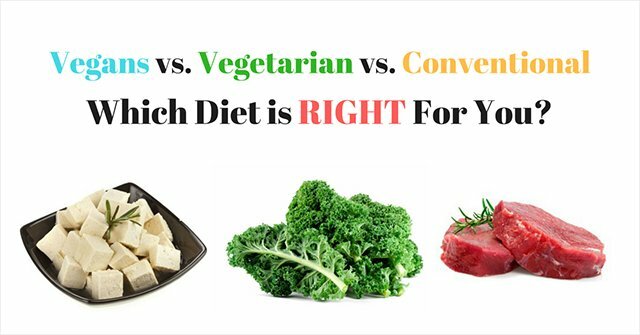 Everyone differs from one another, and so do their bodies, and not all diet plans cater to your deficiencies. Get yourself analyzed by a professional, know where your body lacks and then you can move on to finding the right diet plan for you. Ectomorphs: Lean body type with a high metabolism. 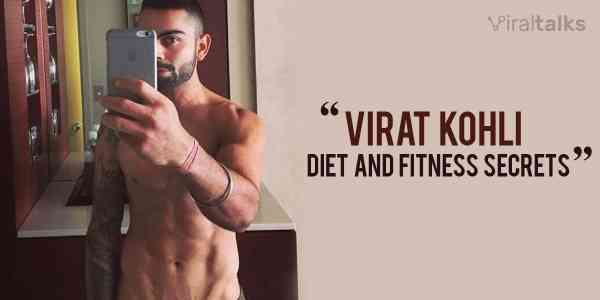 They need more carb diet and moderate amounts of proteins and fats in their diet. Mesomorphs: Averagely built body. These people can handle and need a balanced amount of carbohydrates, proteins, and fats. 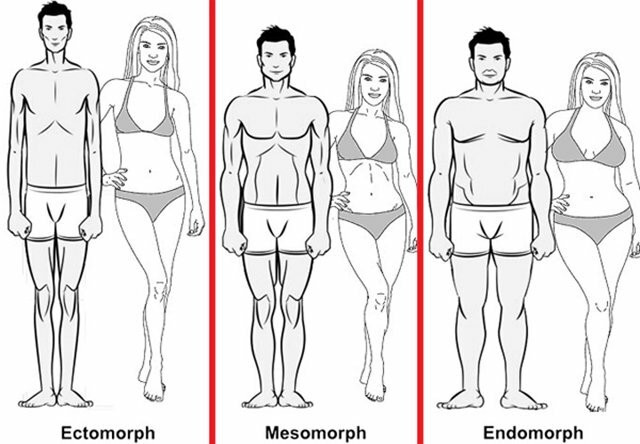 Endomorphs: They are those with a big frame. These people can hold on to both muscle and fat within them and need to take in high amounts of fat and a low carb diet. Your body is the best indicator of your dietary success or failure. Watch for signs, immediate or long term, make a note of the food you take in and the signs that follow. For ex, How do you feel after having certain foods? Which foods keep up and going all day? etc. Once you have a rough idea about what is working for you, it is time to take a step back and do the all important tweaking. For example, if you take about 10 percent carbs through your day and you feel the need to increase it about 15 percent. Do it and note the changes. Every once in a while, take a good look at the big picture. 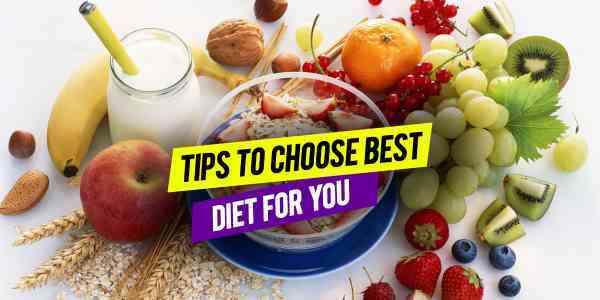 Not only with respect to your diet but in your life as a whole, there might have been things that would have worked in a certain way and now you need to accommodate changes. Consider those changes and then plan your diet further. Let us know in the comments and reaction sections how you feel about the post. Happy Dieting! Next article 8 Airplanes That Went Missing Mysteriously! 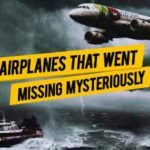 8 Airplanes That Went Missing Mysteriously!